Happy New Year to all our loyal market supporters! 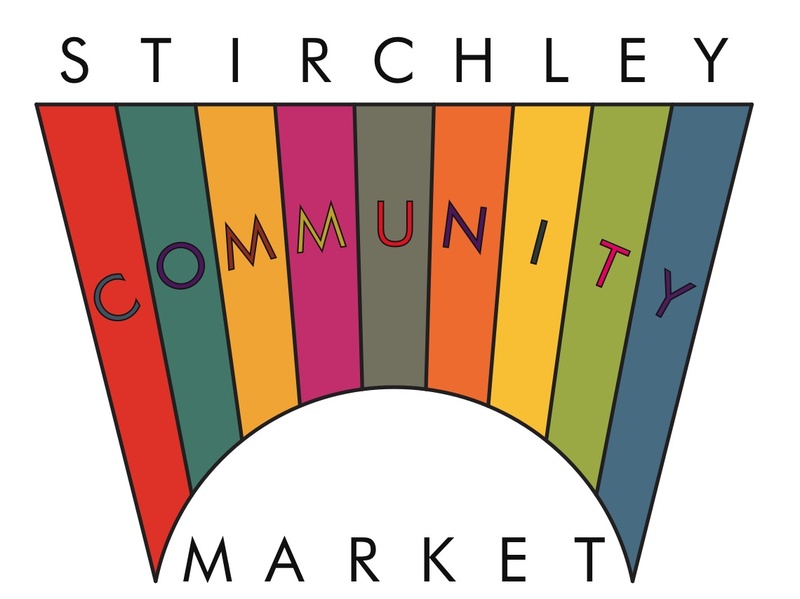 This is just a quick note to let you all know how the Stirchley Community Market is going to look in 2011. The first major change is that the market committee have decided to move the market to the first Tuesday of the month instead of the fourth. This way the market is much easier to remember and it clashes less with school holidays and Christmas. 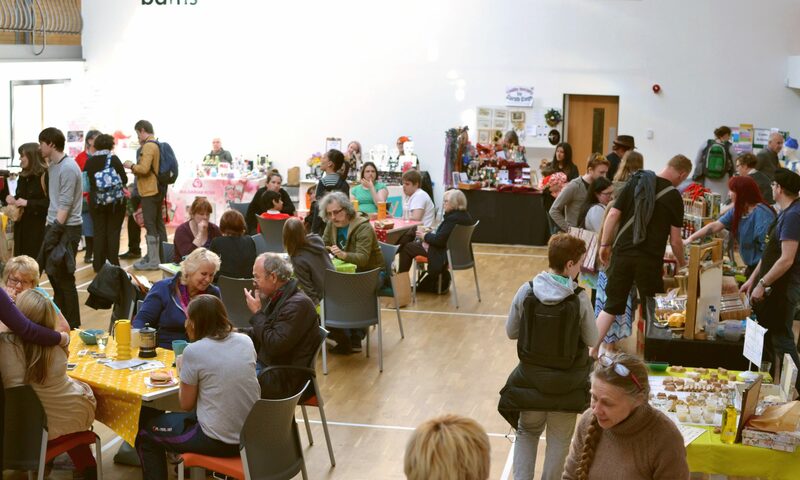 The second major change is that we’re having a little break and holding the first market of 2011 on Tuesday 1st March. It’ll be indoors at the Working Mens Club again, before moving the market back outside in April, and keeping it there until after the October market. We hope you’ll agree this is a good change and thank you for your continued support. We hope to grow the market even more in 2011, continuing to provide an real alternative shopping experience for Stirchley every month. Here’s to a successful 2011!